Never underwhelming! 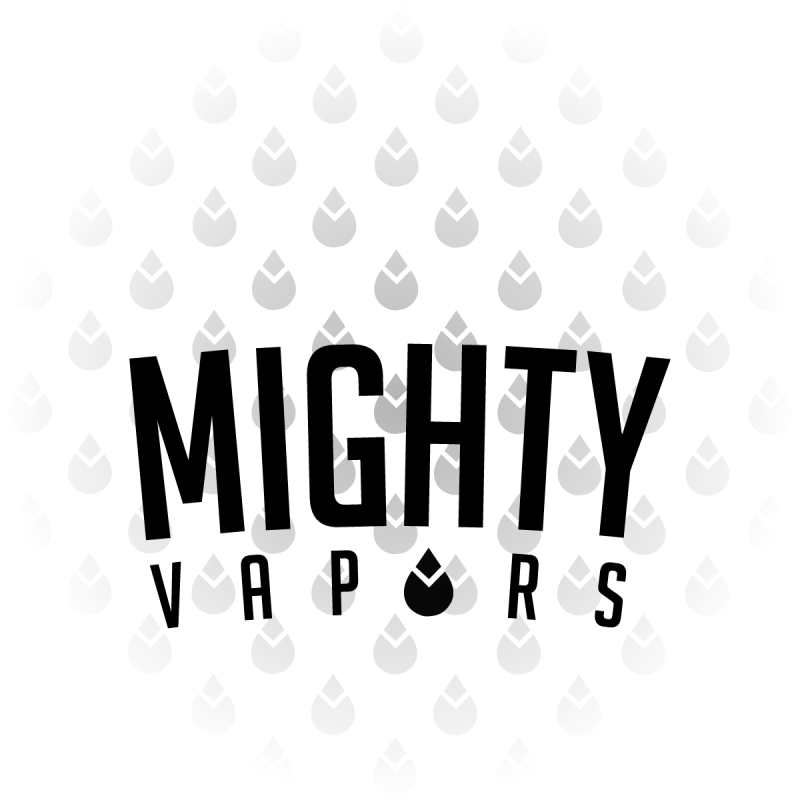 All Mighty Vapors flavors are tried and true favorites by the vape community! 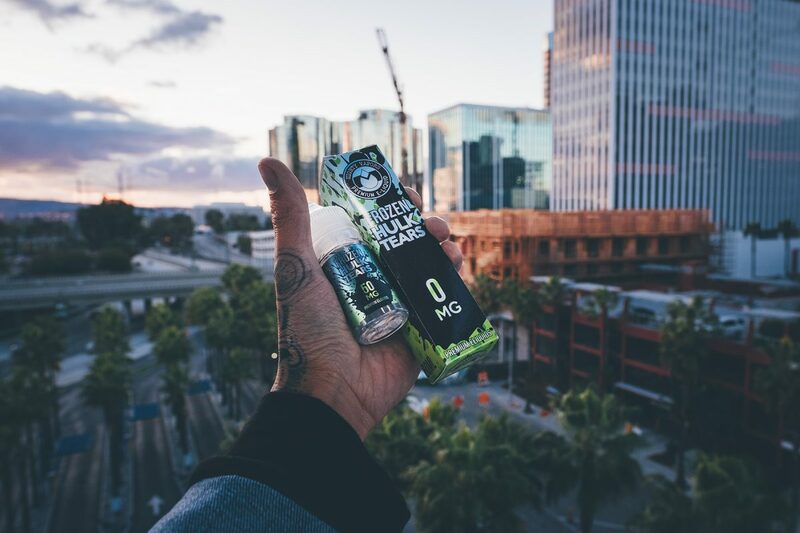 Tested over many years, our all day vapes stack up against the best in the industry and have vapors coming back for more!